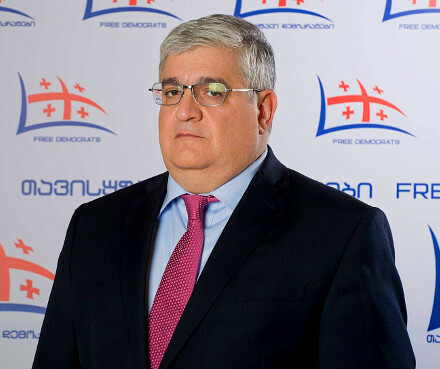 TBILISI, DFWatch–Several key figures in Irakli Alasania’s Free Democrats party have expressed support for the ruling Georgian Dream before the second round of the parliamentary elections in most majoritarian districts. “In a few days, there will be a second round. Virtually every place is left with two candidates, representing either Georgian Dream or National Movement. 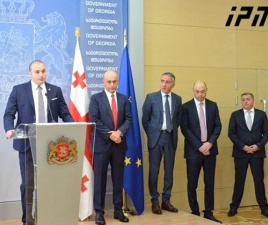 Here there is no alternative, and I call upon you, my supporters and allies, to support the Georgian Dream candidates,” Davit Onoprishvili, former key member of Free Democrats said on Tuesday, standing next to his former party mates Giorgi Tsagareishvili and Zurab Abashidze. All three are incumbent MPs. 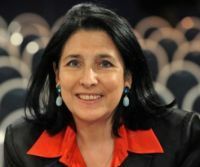 “We all made a decision to make the National Movement at least go into opposition, or even leave politics [altogether],” Onoprishvili said. 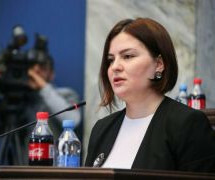 Zurab Abashidze and Giorgi Tsagareishvili confirmed what Onoprishvili said, but they denied having received offers of high positions in the new government. There have circulated rumors that some former members of Free Democrats might be offered such positions. 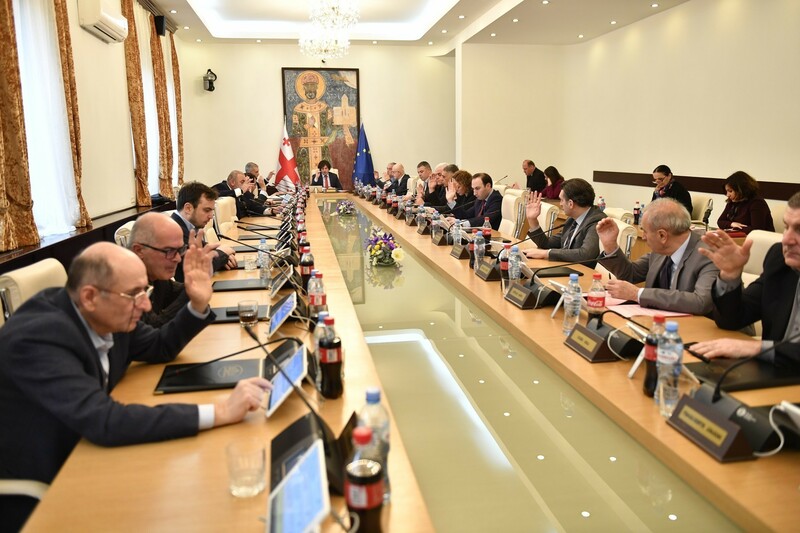 Alexi Petriashvili, Victor Dolidze, Irakli Chikovani and other Free Democrats members were not present. Former defense minister Irakli Alasania, who recently stepped down as leader of the Free Democrats, announcing a break from politics, has yet to comment on the statement by his former allies. But the Free Democrats strongly denounced what the three rebels had said. “Free Democrats do not call for any citizen to support anyone,” MP Nino Goguadze said. But she reiterated her concerns about GD getting a constitutional majority, i.e. 113 seats in parliament, which is highly possible based on the results of the first round of elections. Free Democrats received 4.62% of votes in the October 8 general election, failing to surpass the 5% threshold to get into parliament.